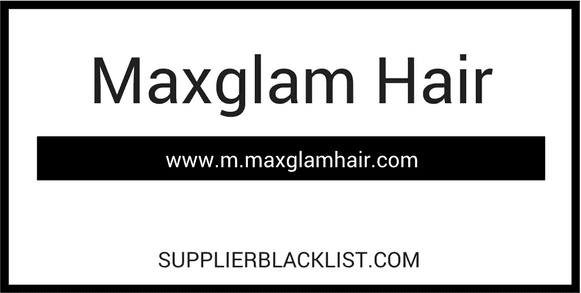 Are you buying Hair from the company Maxglam Hair based in Guangzhou China? 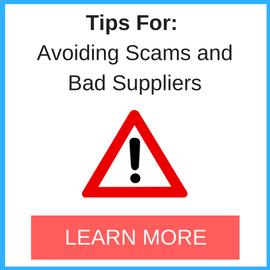 If you happened to visit their site maxglamhair.com and planning to do business be careful of Scams. 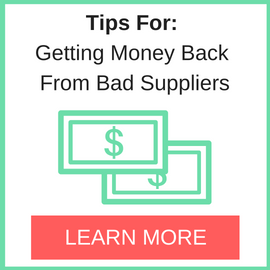 You may consider to do some further research and due diligence to make sure you can work towards having a smooth business transaction. Read below to witness one of the buyers encounter with this company in China.